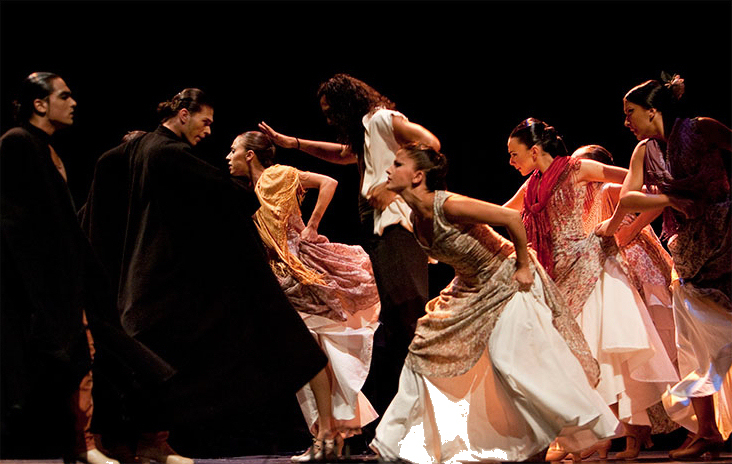 Rhythms with Soul tells us, from the figure of the andalusian gypsy and their social political difficult situation, the history of the flamenco arts, from its beginnings until today. 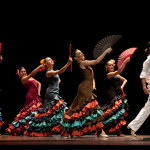 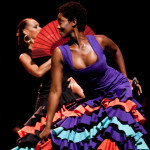 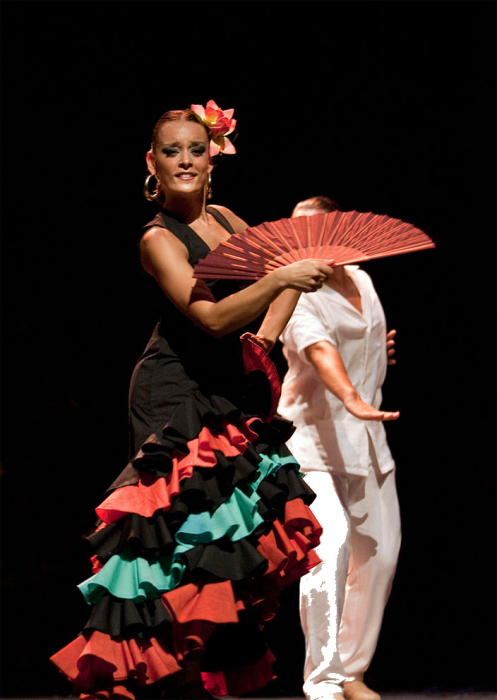 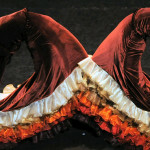 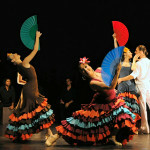 One of Spain’s richest treasures is the cultural Heritage of flamenco. 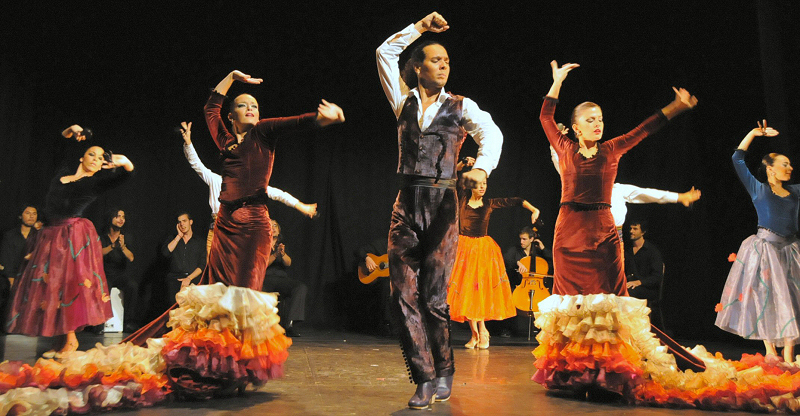 About 150 years ago this style was born in Andalucía, an art that was born as “song of sorrow” of the andalusian gipsy, who had a social politic difficult situation. 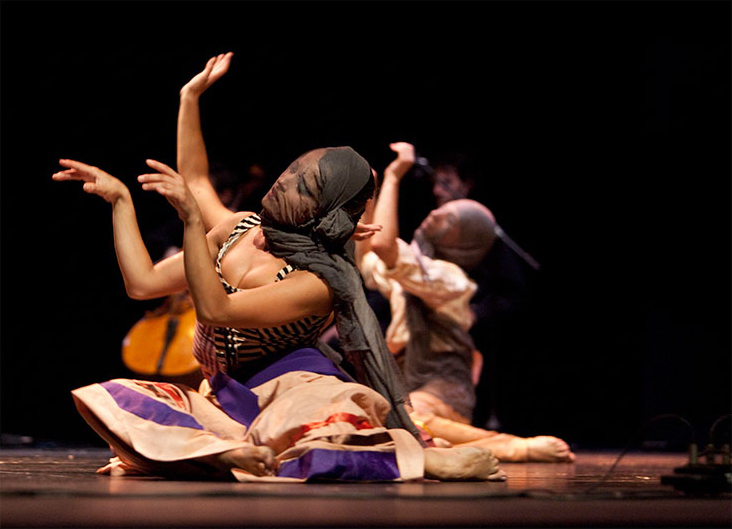 Born in the shadows of an illiterate culture to transmit the love and the fear of life obligated to create that mystery that literature has written words such as “duende” etc. 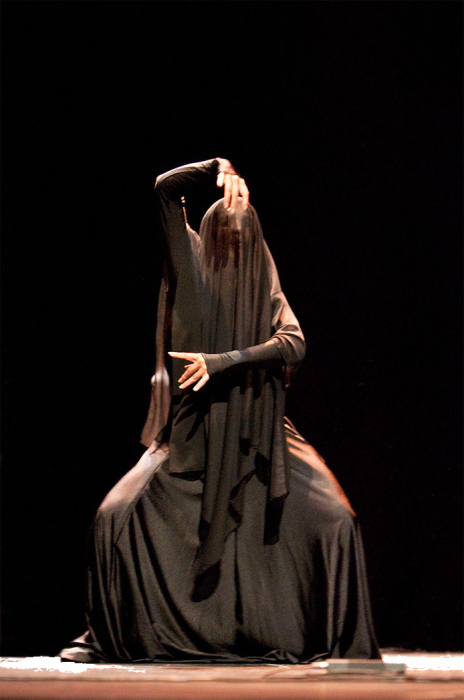 and other intuitions of surrealism. 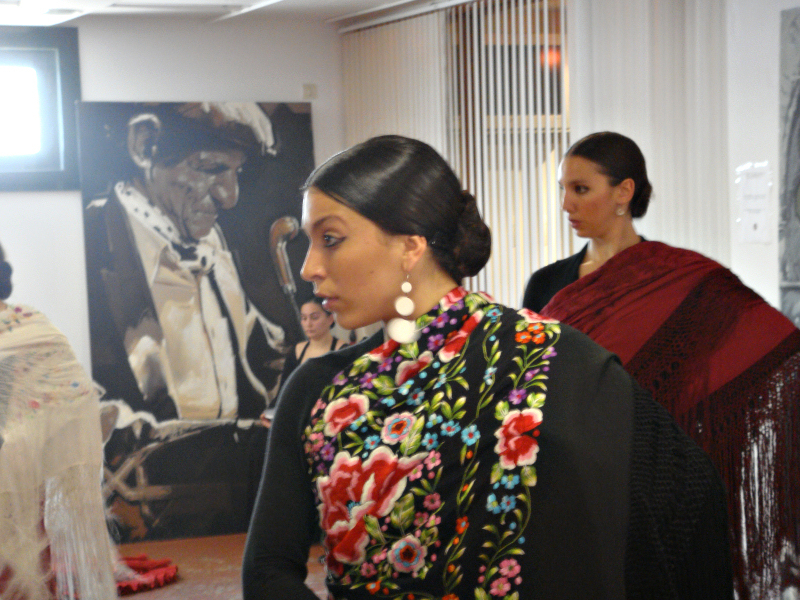 This enduring classic is a tribute to that heritage. 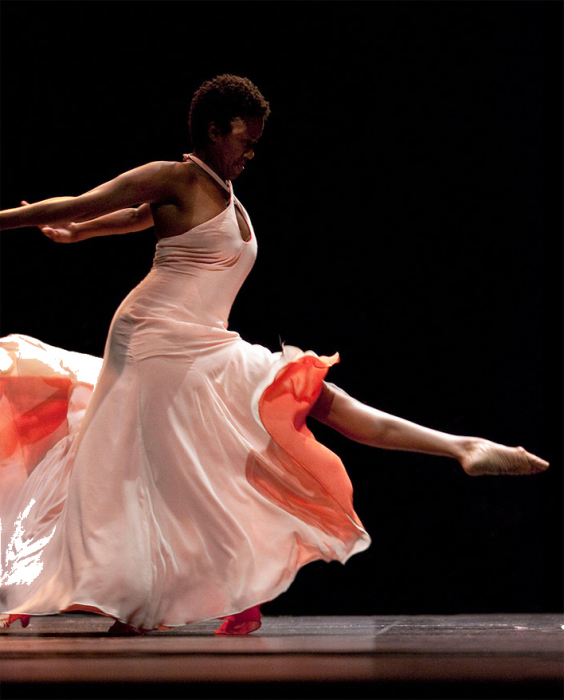 “Rhythms with Soul” presents an contemporary interpretation of these old melodies and rhythms. 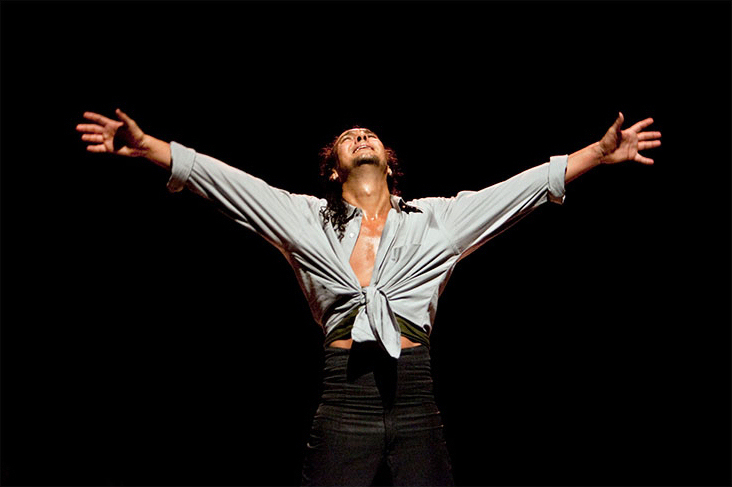 Miguel Vargas presents himself better than ever in a cosmopolitan flamenco. 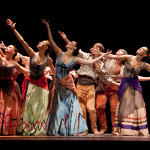 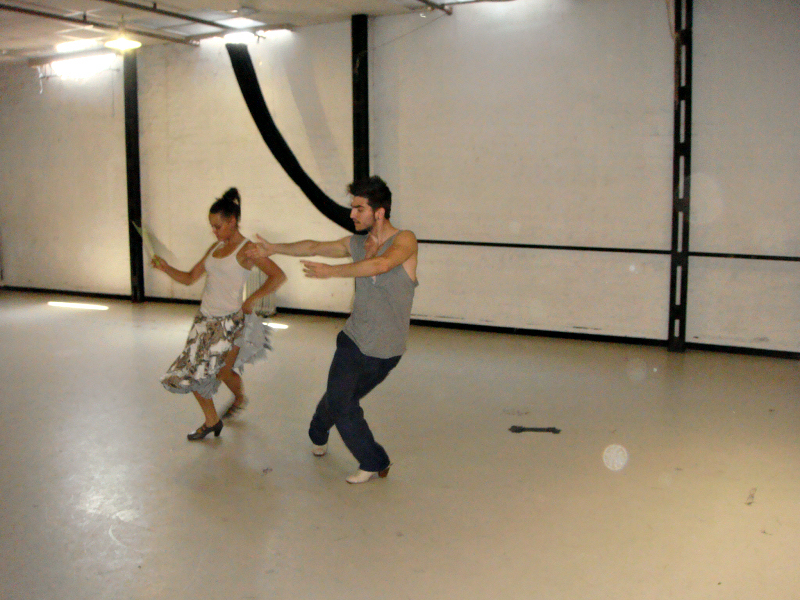 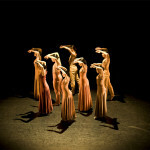 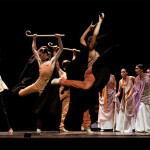 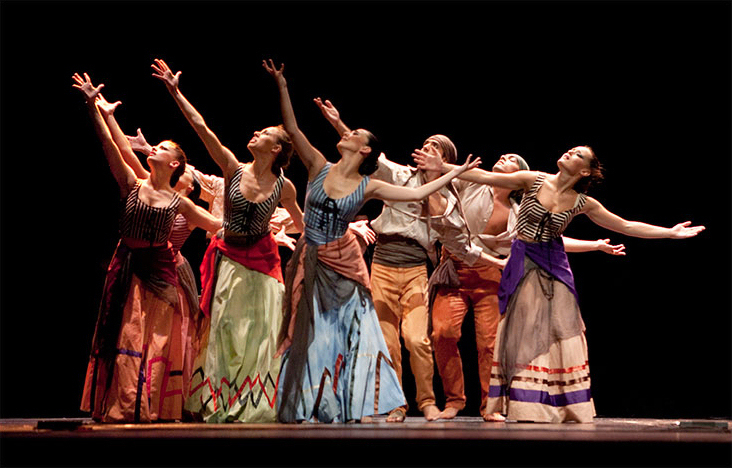 Reincarnates a fusion of cultures, musical styles and dances. 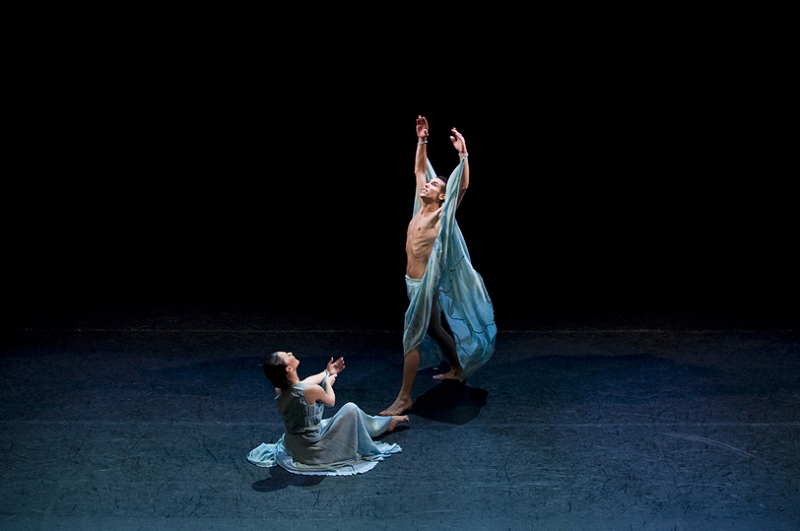 This suite fervently explores the places of deepest grief and holiest joy in the soul. 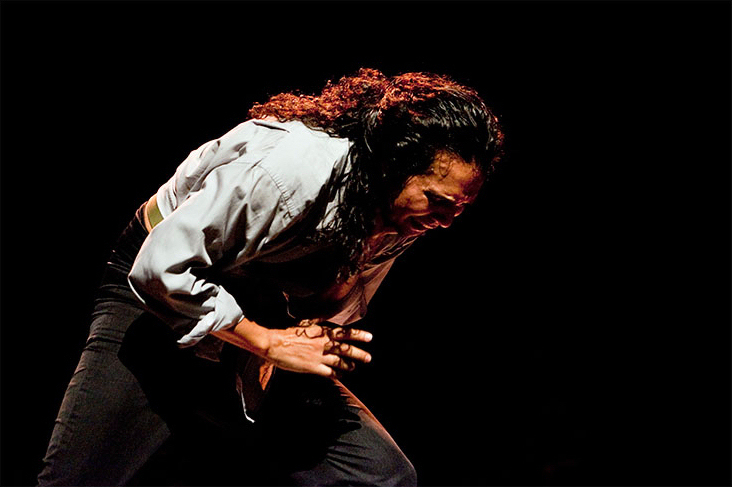 It is hard to imagine seeing flamenco performed more expertly, passionately or impressively as this. 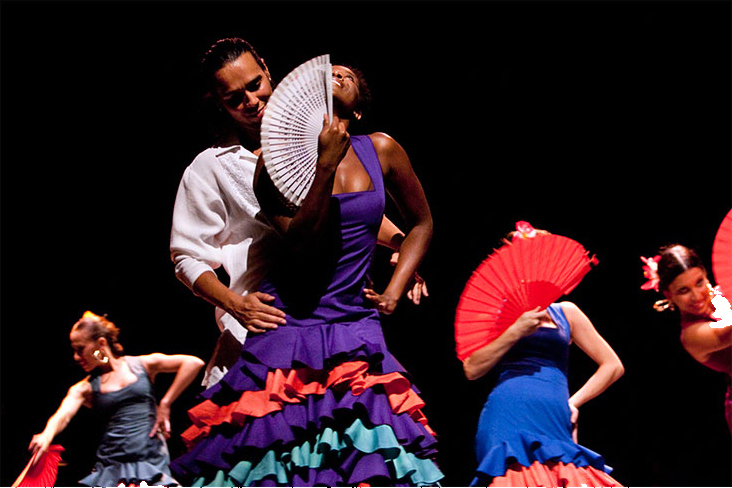 There are many good dancers in the world, but few have a truly special quality that commands your attention and won´t let you go. 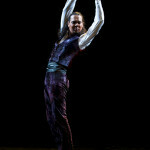 Miguel Vargas is one such performer. 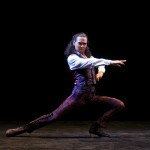 Miguel Vargas` presence is immensely powerful! 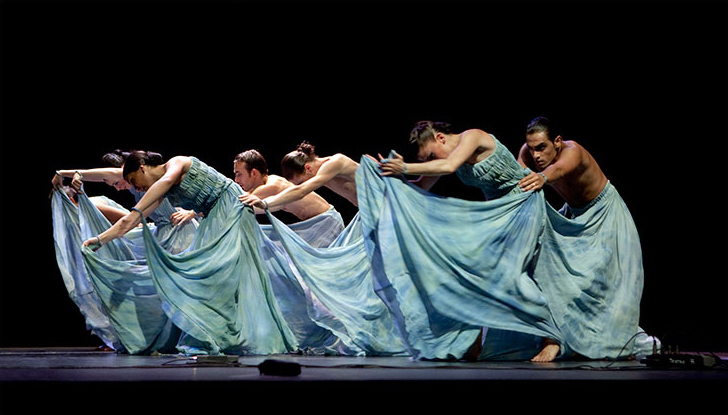 Such was the beauty of the opening of this show, that a tear rolled down my face. 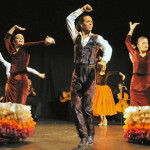 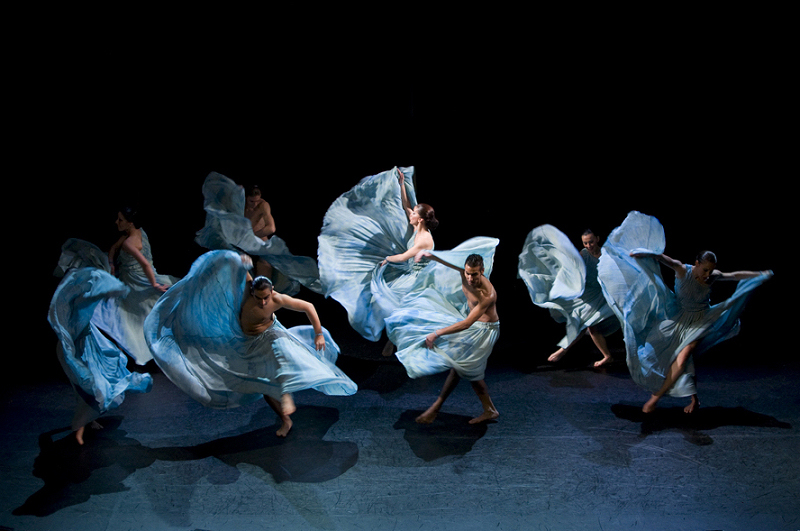 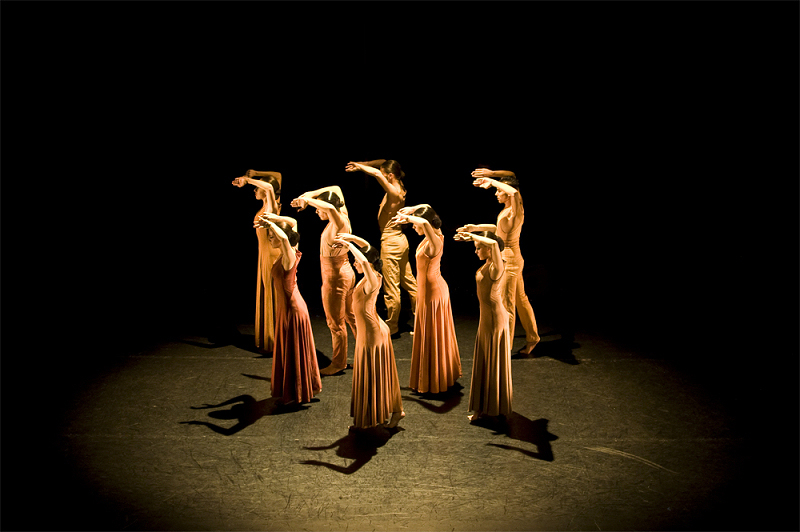 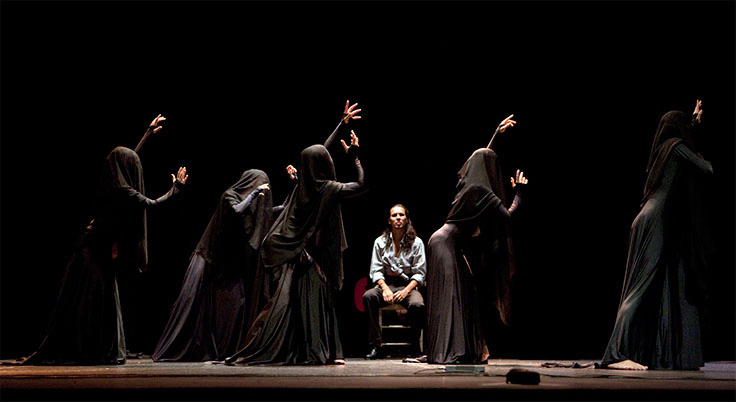 The curtains opened to reveal the Miguel Vargas Flamenco Dance Theatre en masse, all moving with razor – sharp precision. 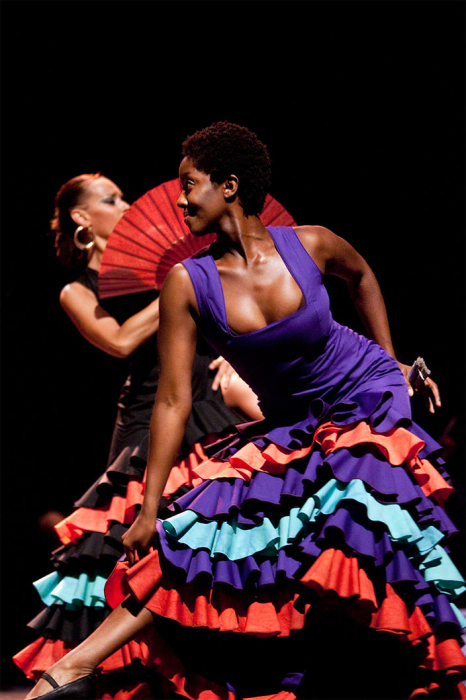 It was like the down call of flamenco warriors; the light glowed and the air was filled with supplicated yearning and the low moan of song. 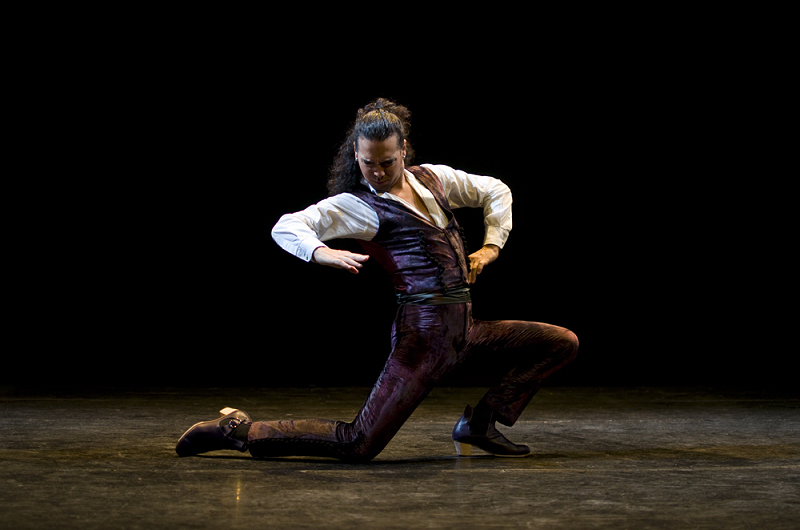 Indeed, there are times when Miguel Vargas’ feet become a blur, so fast are his powerful and hypnotic steps. 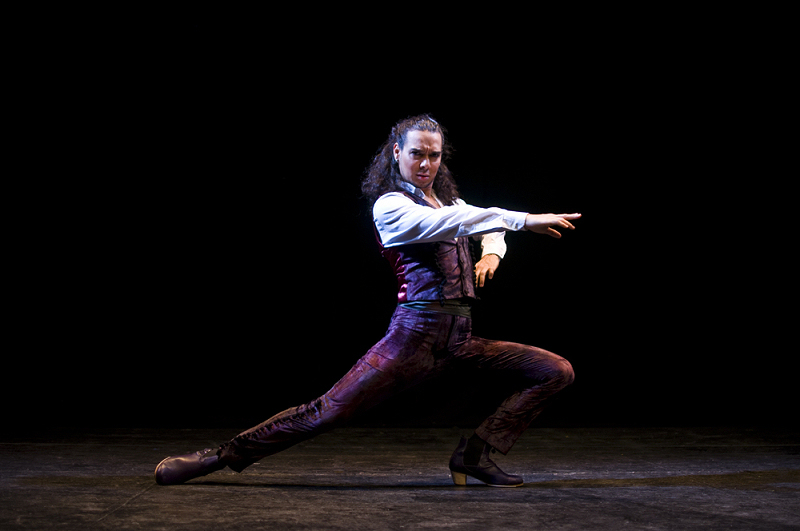 The Venezuelan-born master of flamenco dominates the stage whenever he appears, with a powerful and enigmatic presence which captivates. 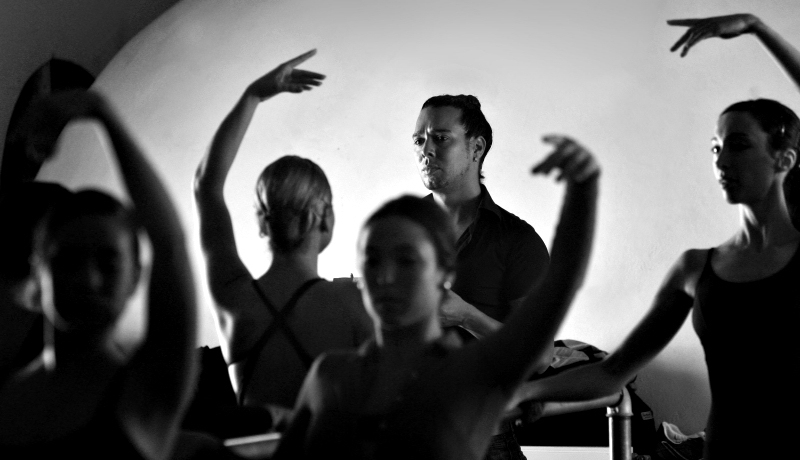 There are many good dancers in the world, but few have a truly special quality that commands your attention and won’t let you go. 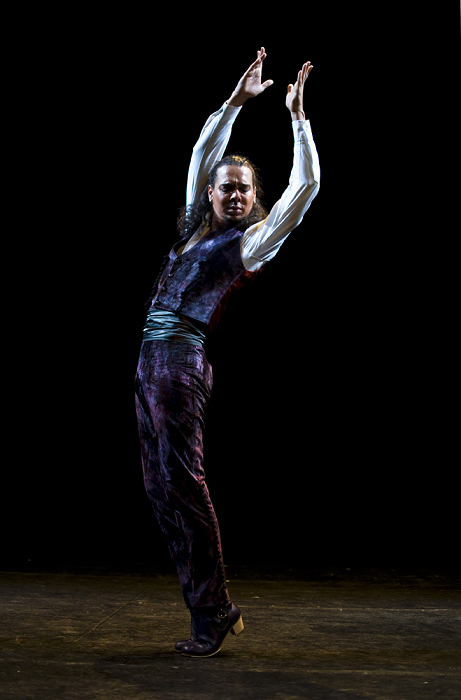 Miguel Vargas is one such performer. 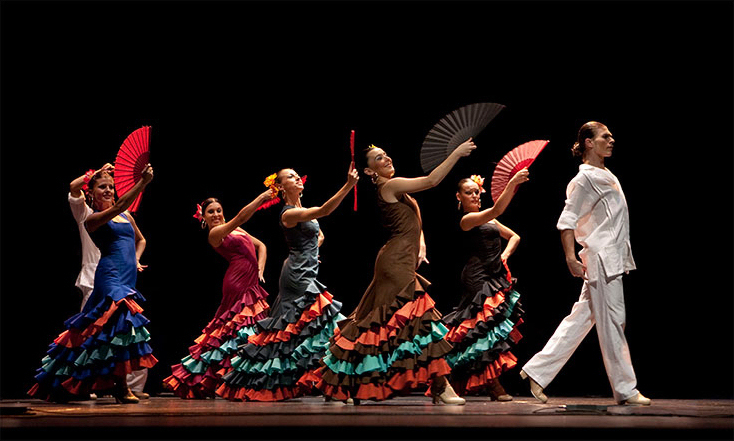 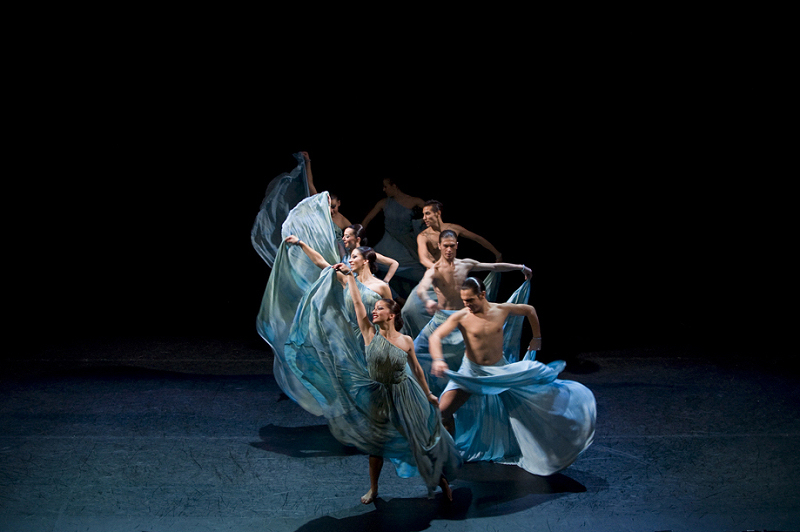 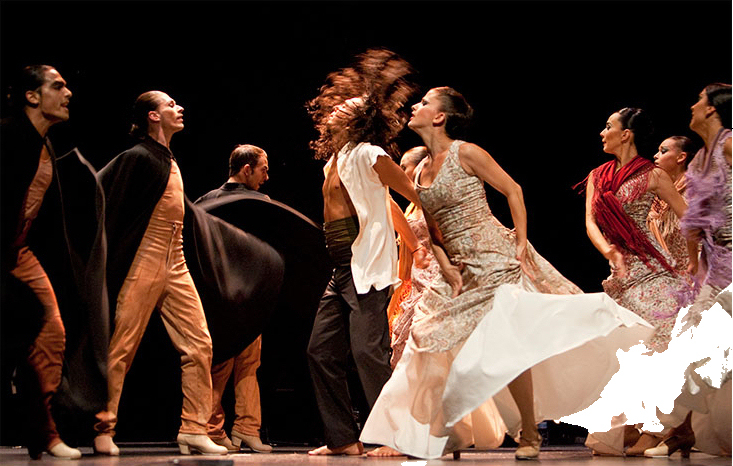 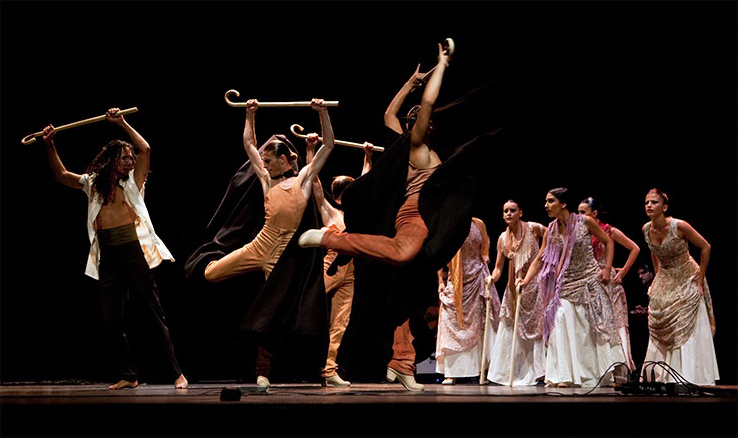 The eight male and female dancers and the eight-piece band evoke all the beauty and intrigue of Andalusian pride with their excellently choreographed steps and beguiling music. 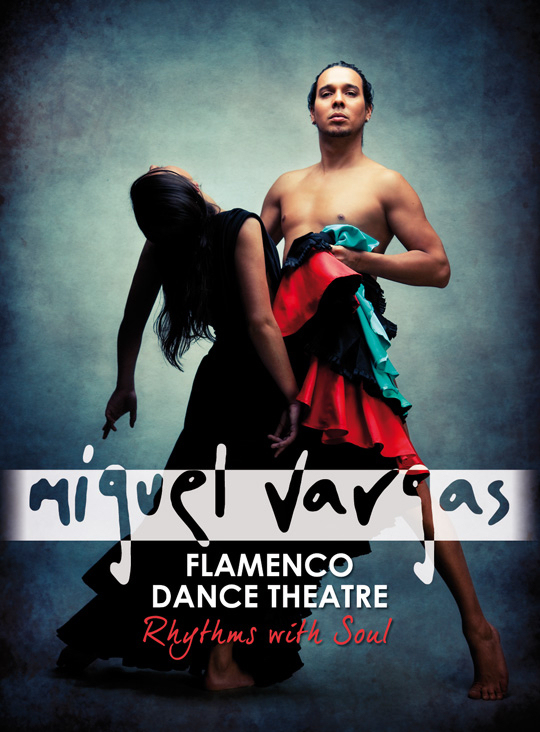 But it felt the caged bird of my heart would break through my chest and soar away from my body when Miguel Vargas began dancing. 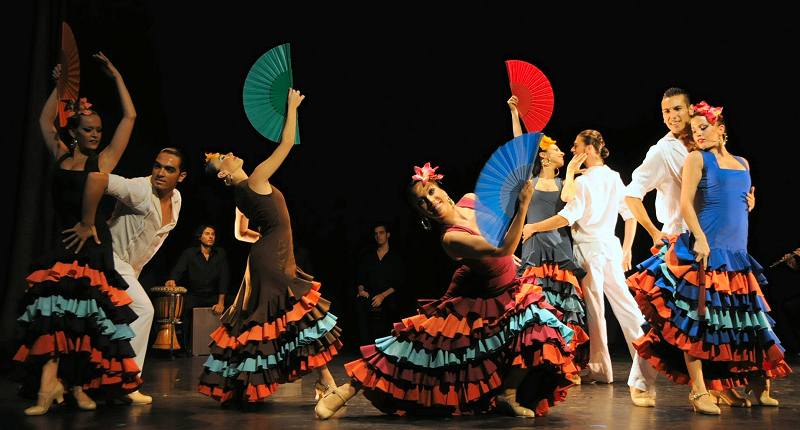 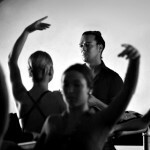 Each time he came on stage, he took my breath away; each time he left, I simply wanted more flamenco. 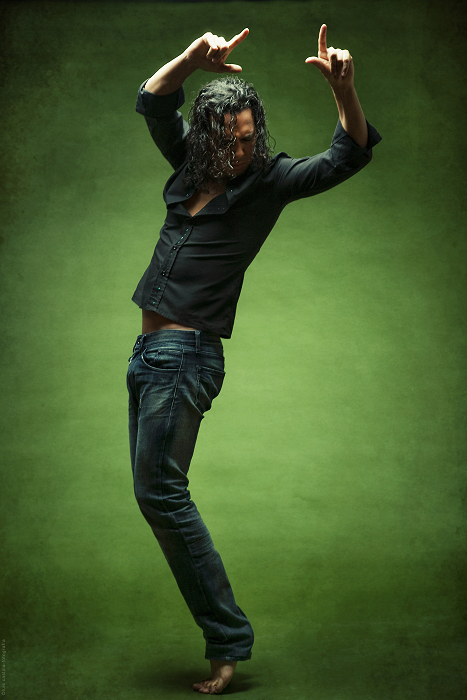 There is a calm efficiency to his dance and movement, elegantly relaxed in his upper body while his feet beat out an earthquake below. 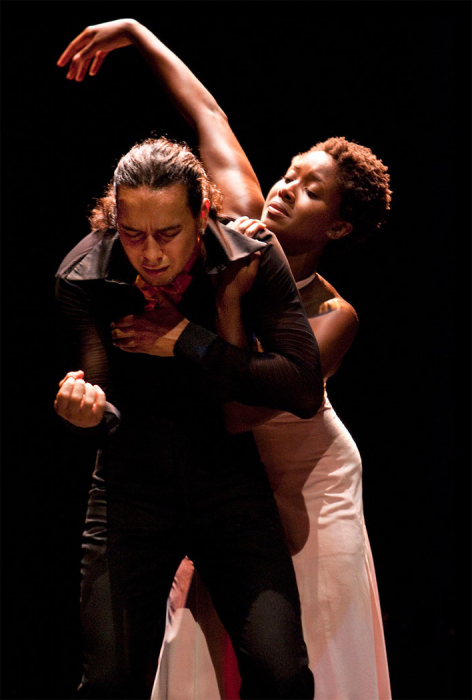 We witness Vargas’ soulful rhythms: there is something so satisfying about watching someone enjoy dancing (and being supremely good at it). 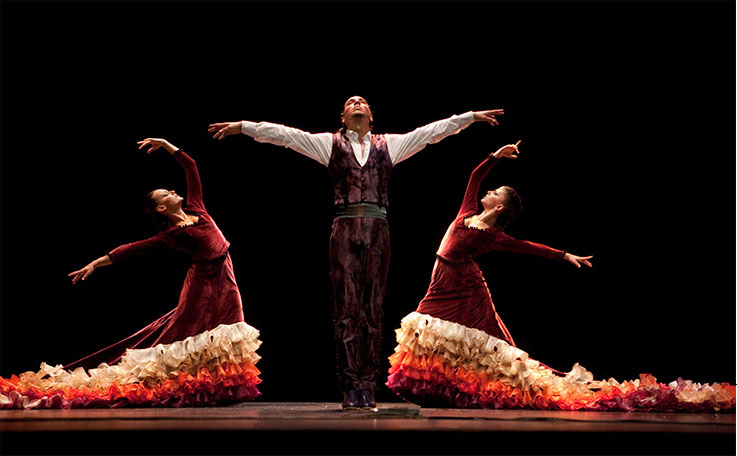 The costumes used in the various routines are also a highlight: beautiful flamenco dresses and simple, high-waisted outfits complementing the bold and expressive dances perfectly.